The other day BlackBerry released their latest smartphone, the BlackBerry Torch 9800, we have already heard that it will be available in the UK with mobile operator Vodafone, and now Orange has confirmed that they will start selling the Torch. The new BlackBerry Torch 9800 comes with a 3.2 inch touch screen display with a resolution of 480 x 360 pixels, and it features RIM’s latest operating system, BlackBerry 6 OS. 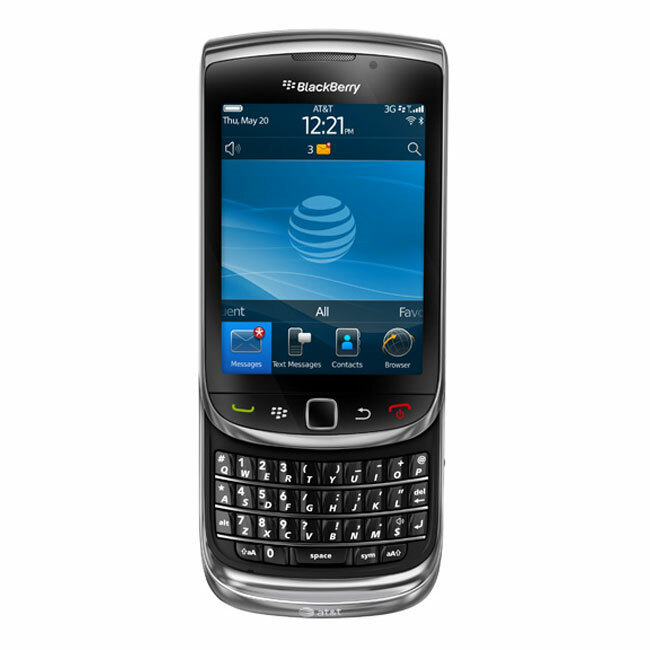 The BlackBerry Torch 9800 also features a slide out QWERTY keyboard, a five megapixel camera with a built in flash and auto focus, plus integrated 802.11 b/g/n WiFi and Bluetooth 2.1. There is also a 1300 mAh battery, and it comes with 512MB of RAM, 512MB of flash storage, plus 4GB of flash storage and a microSD card sl.ot with a 4GB micro SD card. Other features include tabbed browsing so you can access multiple web pages at the same time as well as a range of social networking features for sites like Facebook, Twitter and MySpace. Orange haven’t released any details on when the BlackBerry Torch 9800 will be available or how much it will retail for, as soon as we get some more information we will let you guys know.